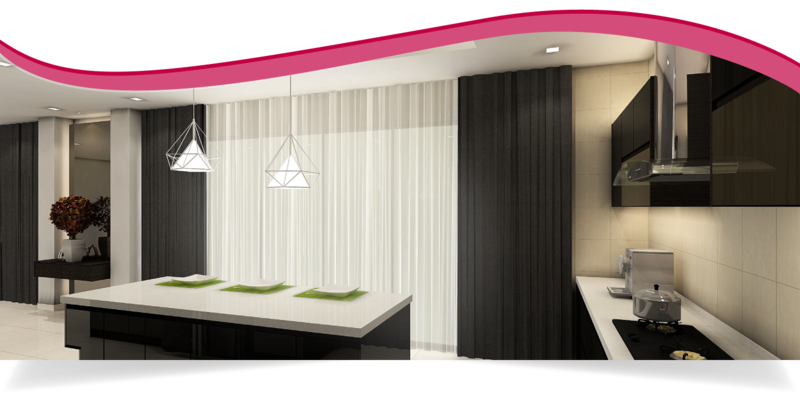 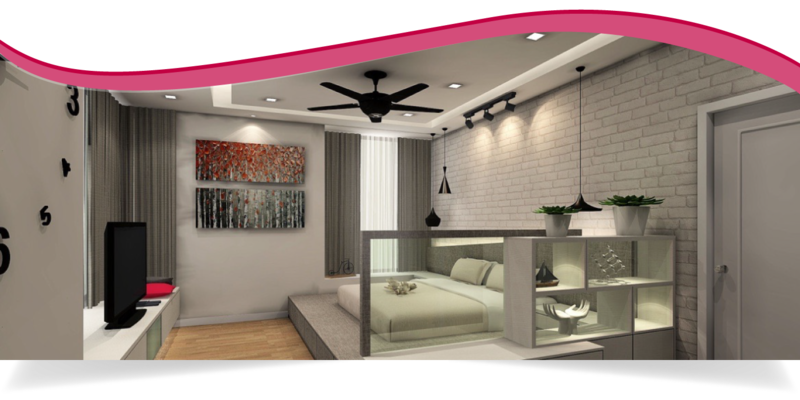 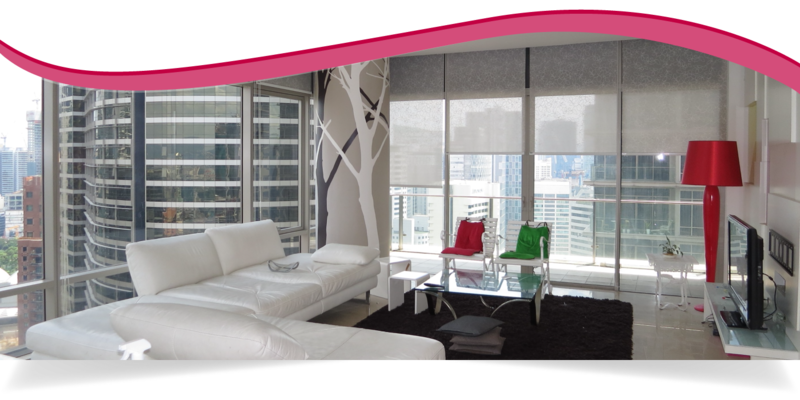 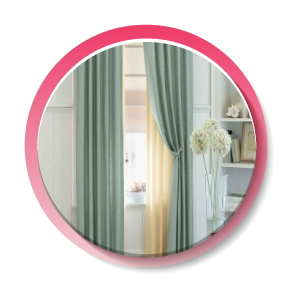 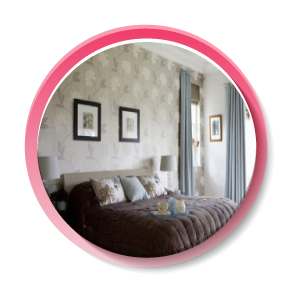 Sakura Curtain House is a curtain supplier company. 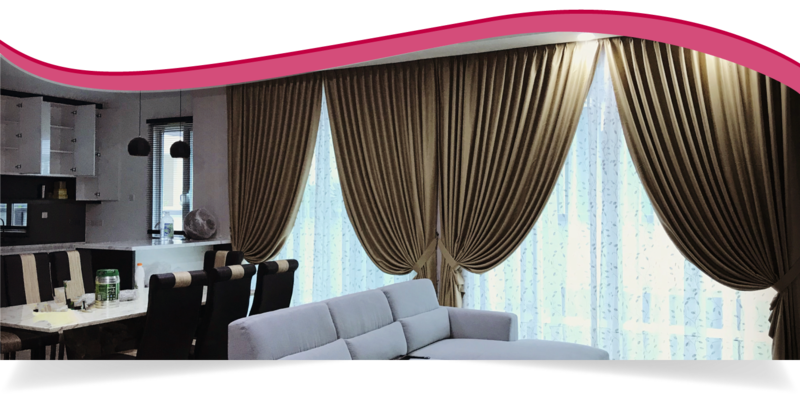 Our office is located in Cheras, Selangor, Malaysia. 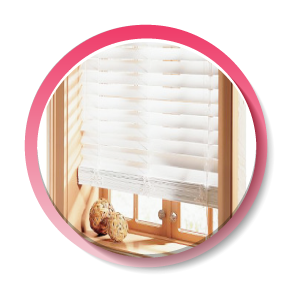 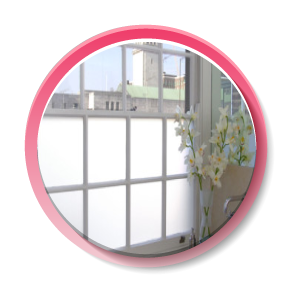 Since 2008, Sakura Curtain House has been committed to provide quality window solutions for residential and commercial use, and ever since we have helped many customers to beautify their home with various curtain design, blinds, wallpaper, frosted film and many more.